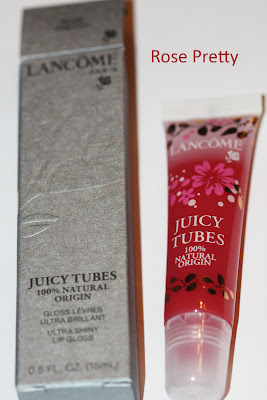 To celebrate it's 10th birthday, Lancôme has launched a limited-edition collection called Juicy Tubes 100% Natural Origin. The main ingredient is honey and the formula, flavors and pigments are 100% natural origin and preservative-free. For Earth Day, Lancôme partnered with their spokesmodel Elettra Wiedemann’s charity called Justonefrickinday.com. Their goal is to help other smaller charity projects. They are currently working together with The Solar Electric Light Fund to help raise funds to install solar panels that will give power to a hospital in Burundi. How can you help? 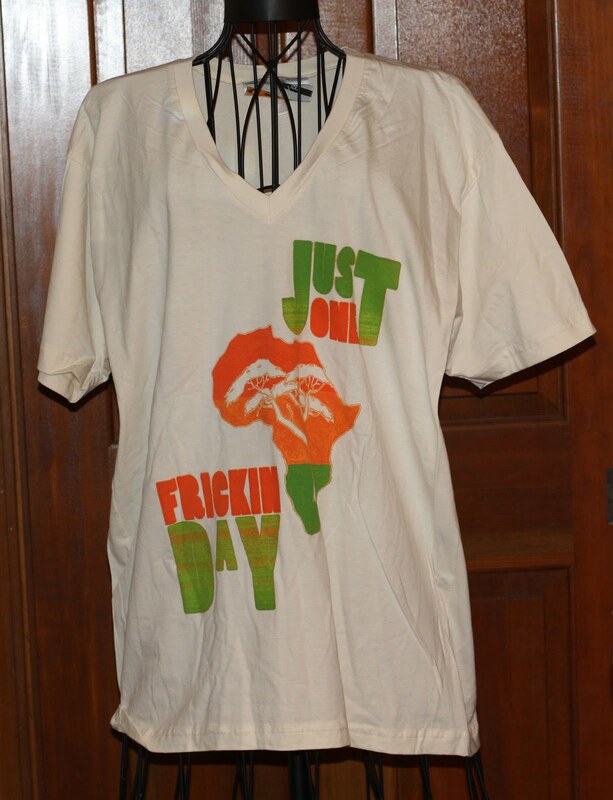 If you go to Justonefrickinday.com you can donate a day or even just an hour of your salary. You can enter your annual salary and it calculates it for you. Of course you can also donate any amount you'd like. Juicy Tubes 100% Natural Origin in Rose Pretty. The winner will get to choose which T-shirt they would like, the first one is designed by Giambattista Valli (size small). 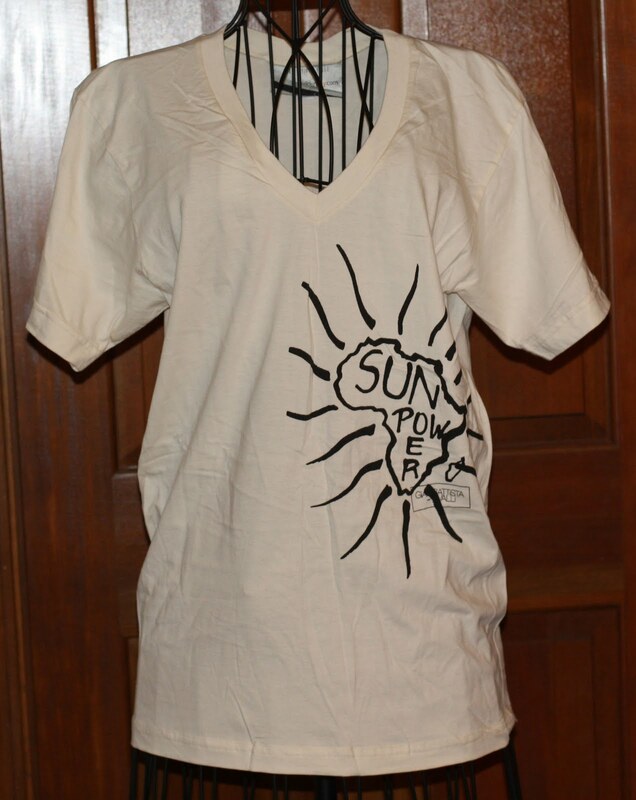 The other choice is by Rag & Bone (size large). Just to clarify, you will win one t-shirt of your choice. US and international entries accepted. Giveaway starts today April 22nd and will end in 1 week on April 29th. Send an email to monolithguild@gmail.com with the subject line Earth Day Giveaway. Any entries that do not follow this one simple instruction will be disqualified. In your email please include your name, then tell me anything else you want!